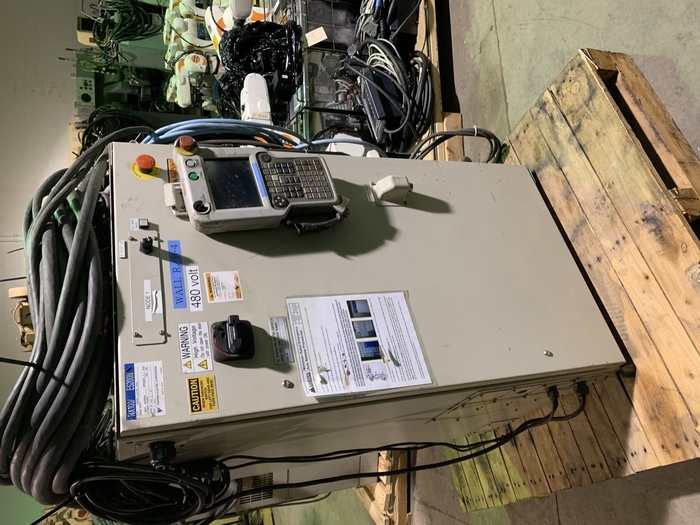 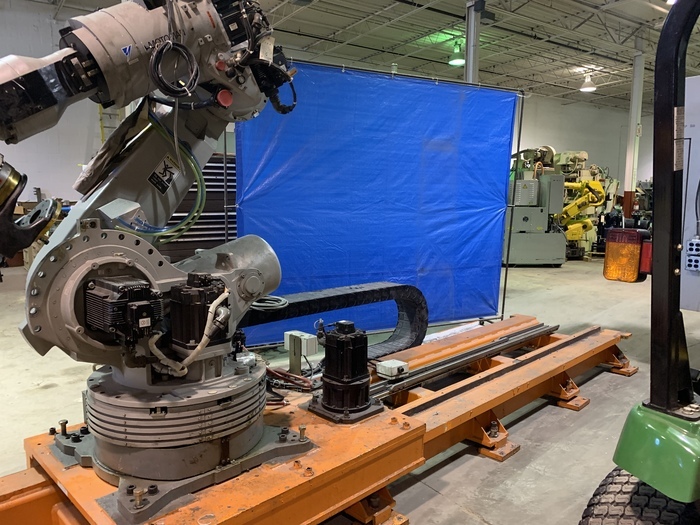 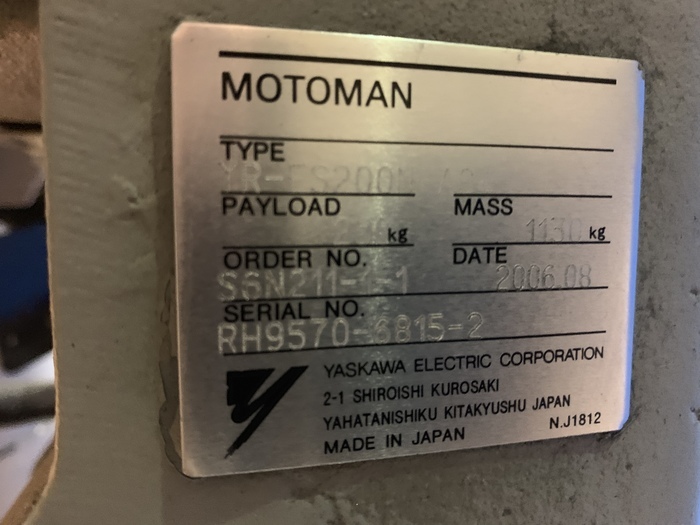 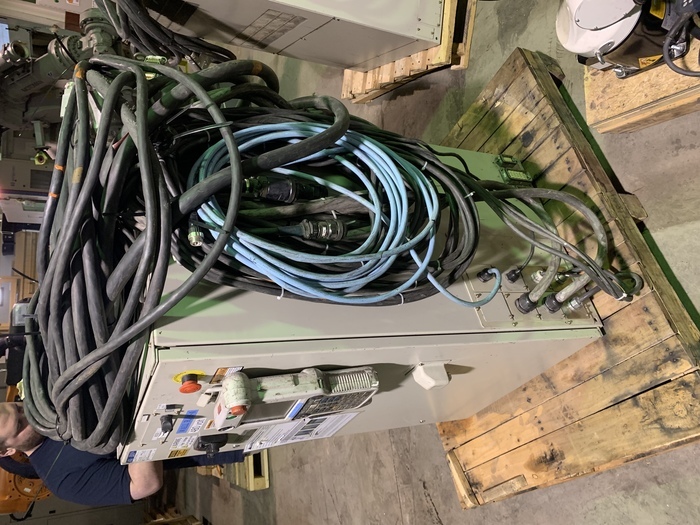 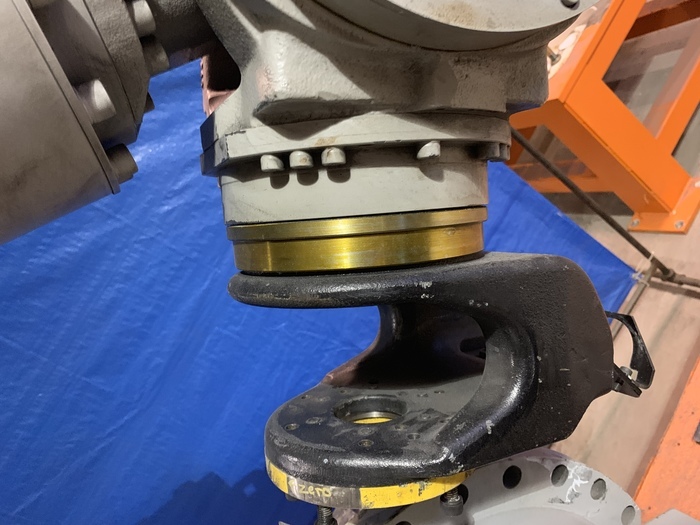 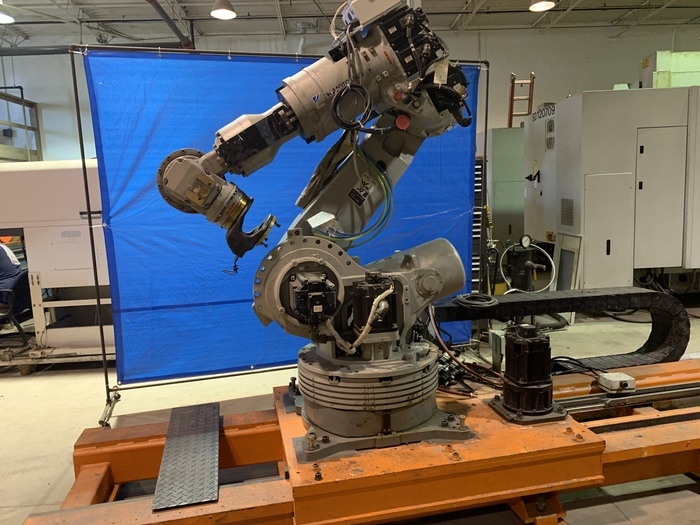 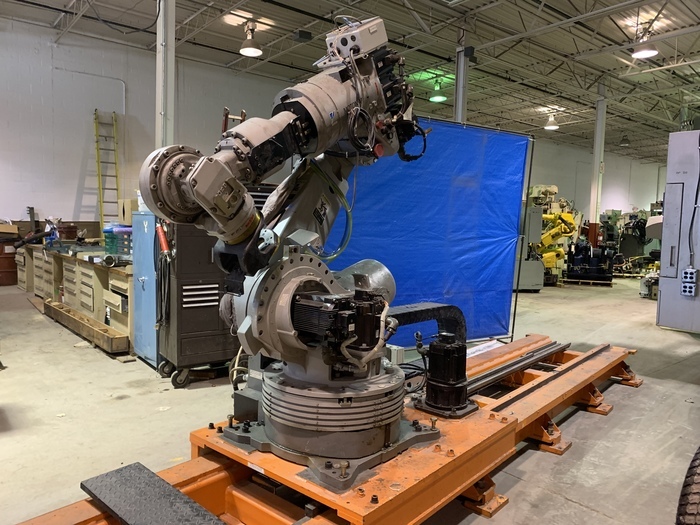 The high-speed Motoman ES200N "Expert Spot" robot is specifically designed to deliver unmatched performance and reliability in spot welding applications. 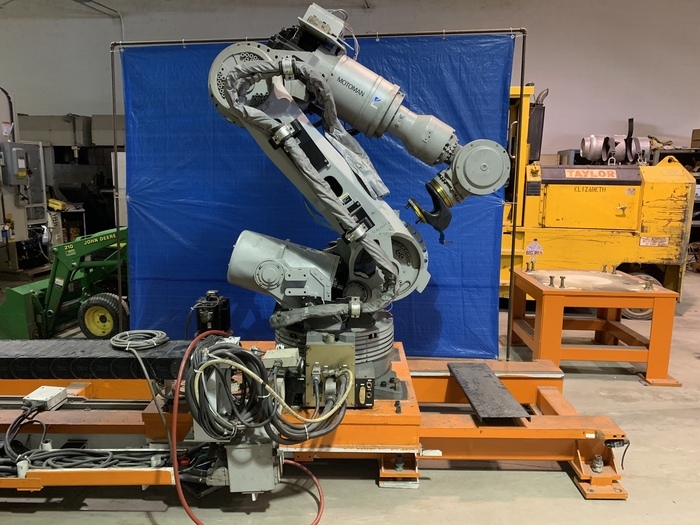 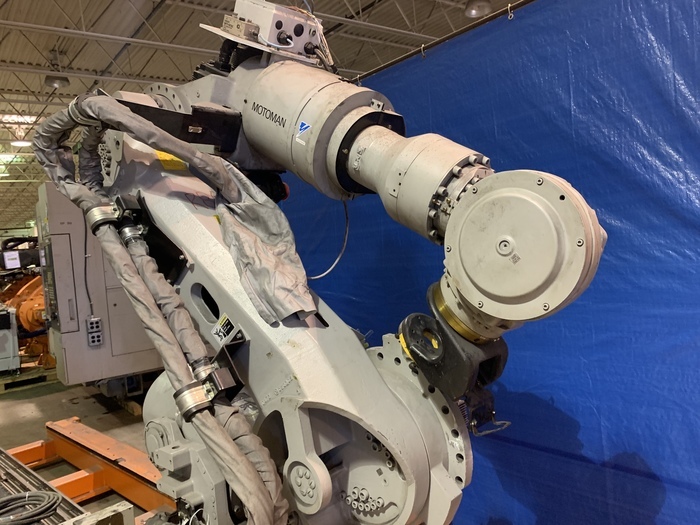 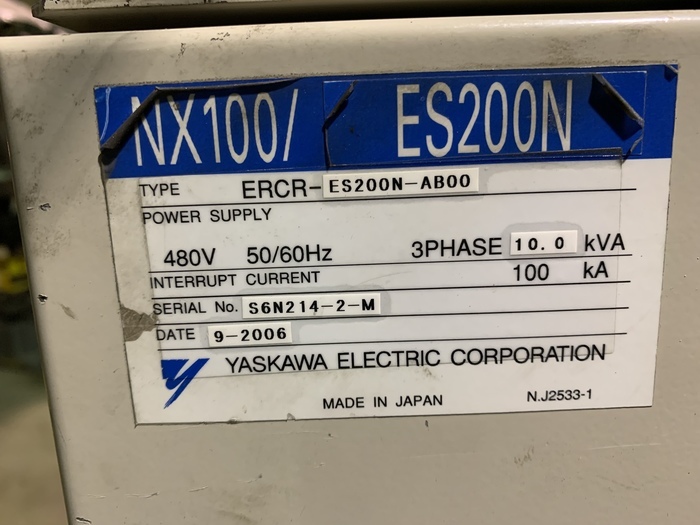 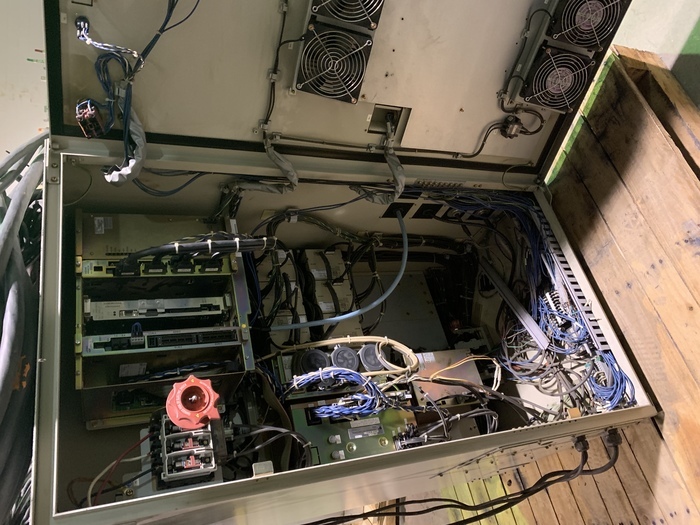 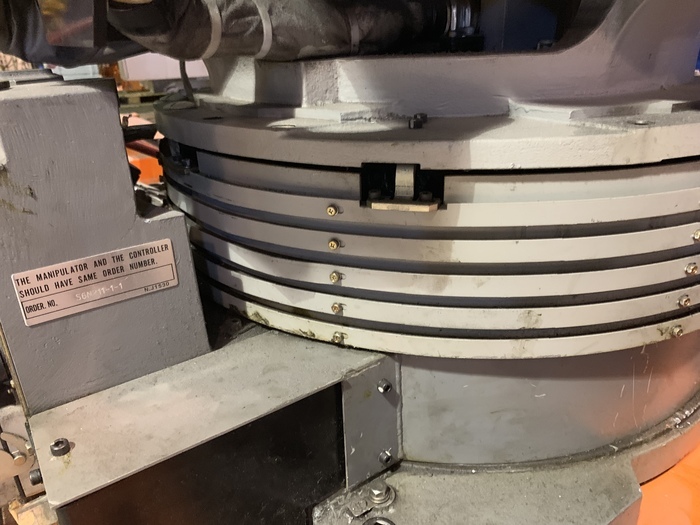 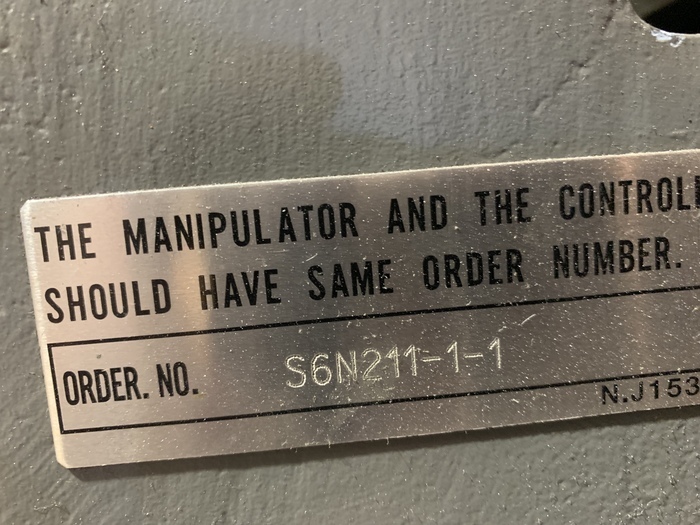 To increase cable life, enhance safety, and reduce teaching time, the servo gun cables and air and water lines are routed through the robot's base and upper arm to the ES200N's wrist. 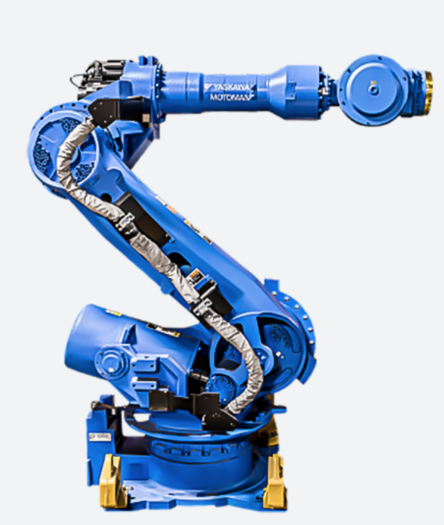 The ES200N robot's compact, slim design allows it to reduce cycle time and reach into confined spaces, thus improving system productivity.